“Every vote matters, and the way we can make that happen is that we can have national voting, and that means get rid of the Electoral College,” she said at the town hall hosted at Jackson State University. 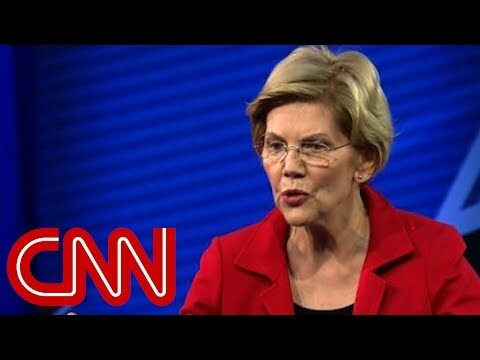 Warren announced her bid for the 2020 presidency on February 9. Those who oppose getting rid of the Electoral College argue that future elections would be decided in a handful of populous states like California and New York, permanently disenfranchising voters in smaller states.